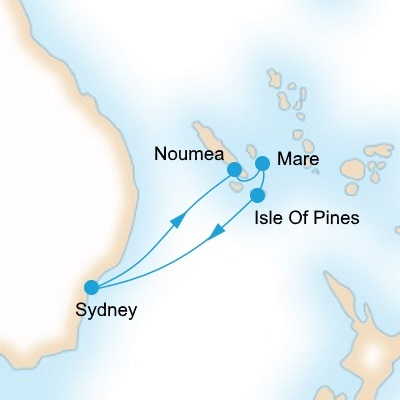 Cruises to the South Pacific depart from Sydney, Melbourne, Brisbane in Australia, and Auckland New Zealand. 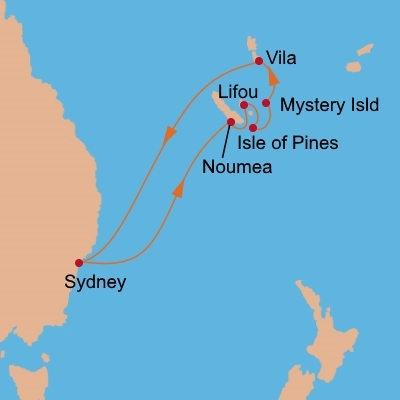 Popular Cruises to the South Pacific from Australia include cruises to New Caledonia and Vanuatu, Fiji & the South Pacific Islands. 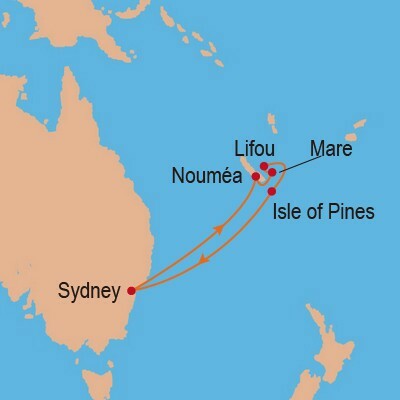 Paul Gauguin, Regent & Captain Cook Cruises have a number of short cruises within the South Pacific through the Yasawa Islands (Fiji), and through Tahiti / Bora Bora. 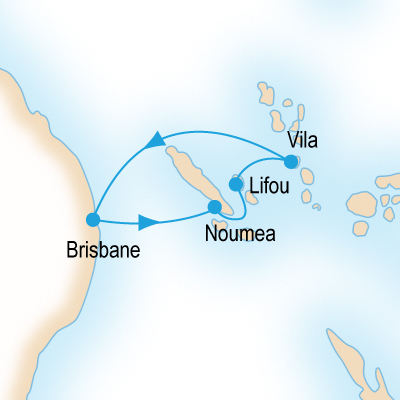 Cruises from New Zealand to the South Pacific depart from Auckland and can take you to as many destinations as you choose! If you're visiting Noumea take a look at the "Aquarium des Lagons". Experenice some amazing coral reefs in Vila (Vanuatu), or the Yasawa Islands, Fiii. Otherwise, you can always soak up the sun and relax with a cocktail in hand. 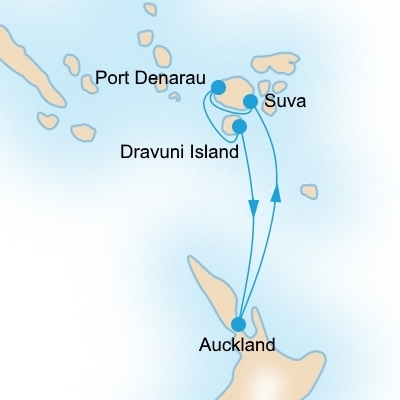 In Fiji, you must experience the traditional Kava ceremony. 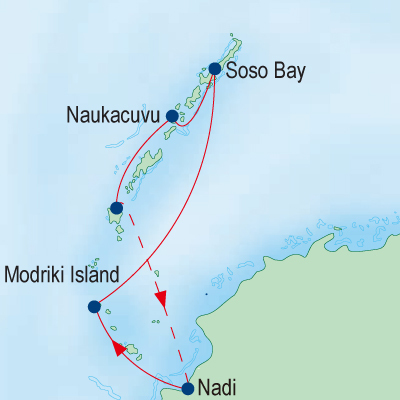 Feast on fresh Seafood, and South Pacific Island cuisine. Finish it all off with some tropical fruit deserts and a cocktail. 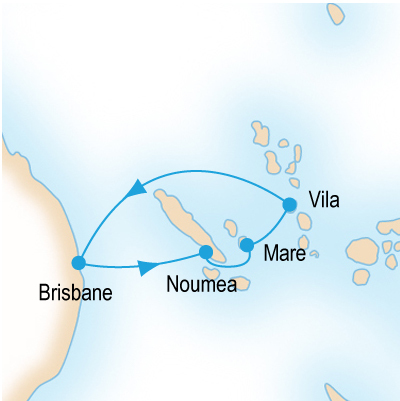 We have a number of discount Cruises in the South Pacific Islands on sale from under $1000. Don't delay - enquire now for free!